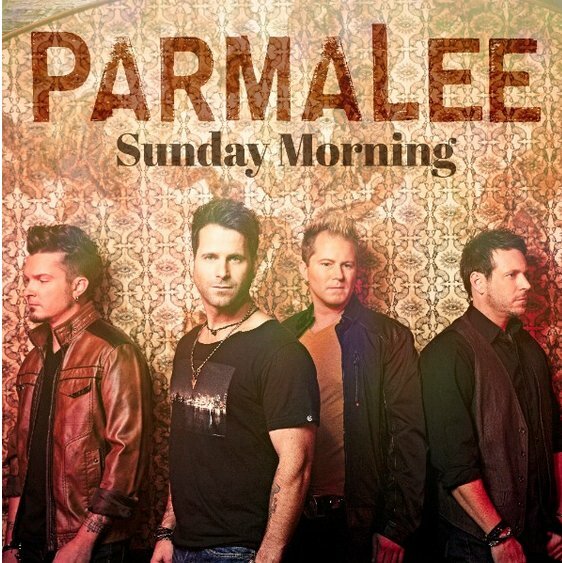 “Sunday Morning” follows Parmalee’s heartfelt 2016 single release, “Roots,” which has already garnered almost three million streams on Spotify alone. The 4-man band takes the mood up a notch in “Sunday Morning,” with an upbeat tempo and captivating chorus. 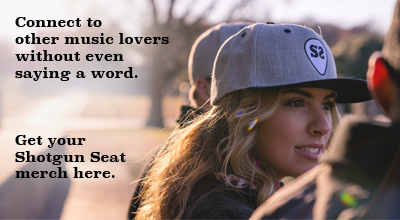 The track was written by lead singer Matt Thomas, Ross Copperman, and Josh Osborne, and offers bold percussion and heavy reverb effects that accent the group’s harmonies. Catch Parmalee out on tour through August here and download “Sunday Morning on Apple Music.